Heart disabilities can be very disabling and potentially life threatening. If the VA has denied you for a cardiovascular disability or has provided a rating that is too low, then you may want to consider an appeal. Cardiovascular disabilities include ischemic heart disease, hypertension and other conditions affecting the cardiac system. These conditions can produce secondary effects that can cause stroke and/or heart attacks, which, can be very disabling. 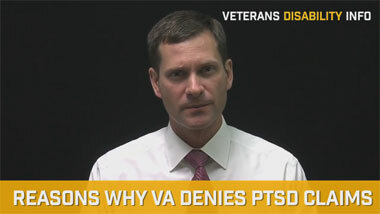 The VA has added ischemic heart disease as a disability associated with Agent Orange exposure. This represents a large area of litigation given that the VA has only recently added ischemic heart disease to the list of Agent Orange diseases. Also associated with Agent Orange exposure is the resulting coronary artery bypass surgery that can come from this condition. What a lot of Veterans do not know, however, is that there is documented scientific evidence linking cognitive decline to coronary artery bypass grafting surgery. This means that if you are service-connected for ischemic heart disease and underwent a coronary artery bypass procedure, and you have suffered cognitive and mental decline, a secondary service-connection claim should be made for the mental deficiencies. This is also crucial if you may be making a claim for total disability. 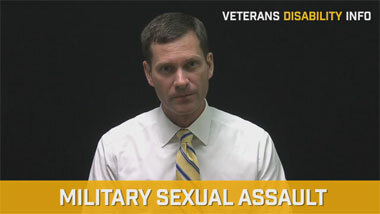 For instance, if you are rated 60 percent disabled for a heart condition but the VA says you are merely disabled from sedentary work, but you mental alertness has declined significantly following the heart surgery, making it so you cannot do any sedentary work, then this must be considered when making a claim for total disability. 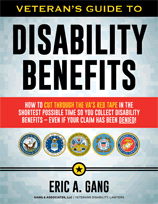 If the VA grants you 60 percent for one disability under the heading of a heart disability and you are not able to work, then you should also make certain that the VA decides a claim for total disability at the same time. If you have been denied service-connection for a heart disability or VA has rated you too low for a cardiac disability, then I invite you to contact our office to discuss how we may be able to assist you.